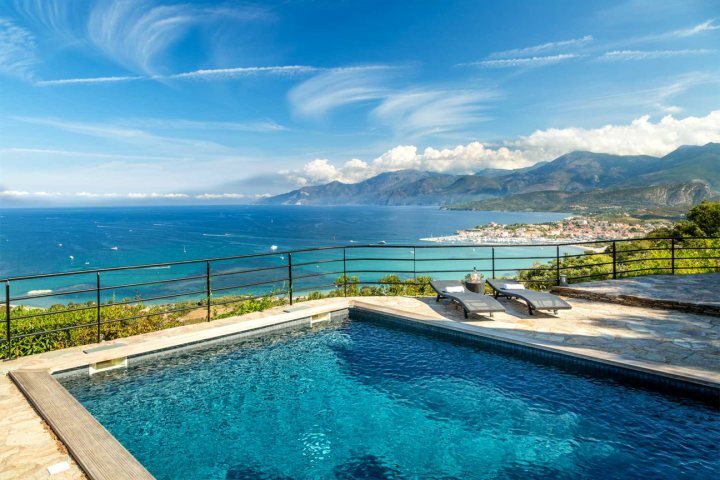 Villas in Corsica 2018 - Where to stay? 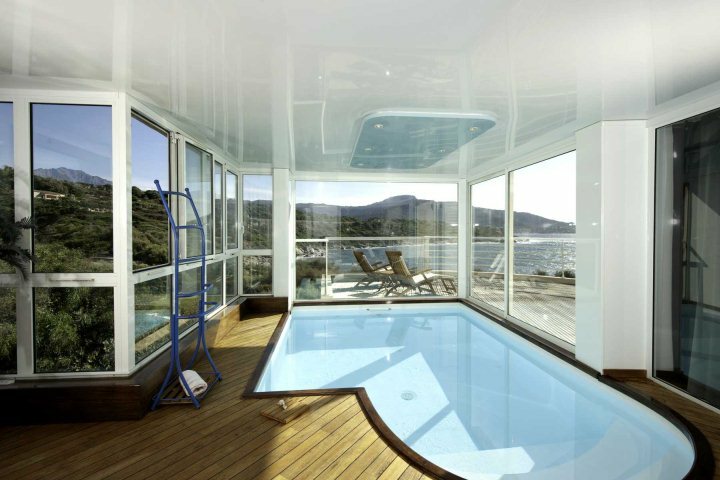 There are countless reasons why we feel that Corsica is the perfect destination to book for your 2018 holiday. 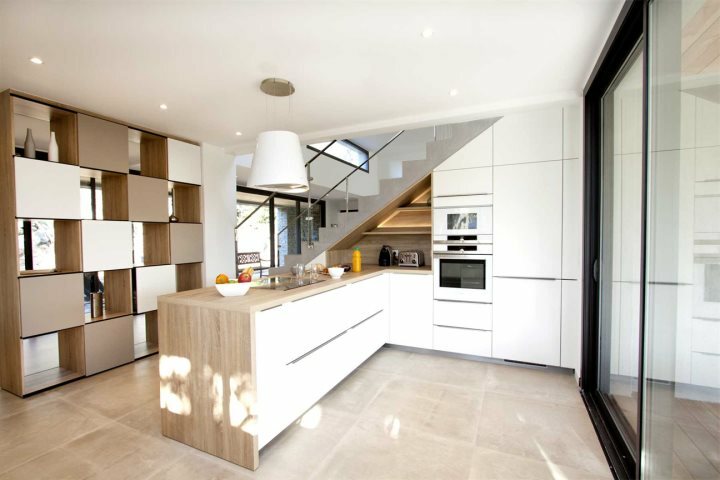 One thing that always stands out for us is the range and diversity of our Villa collection. 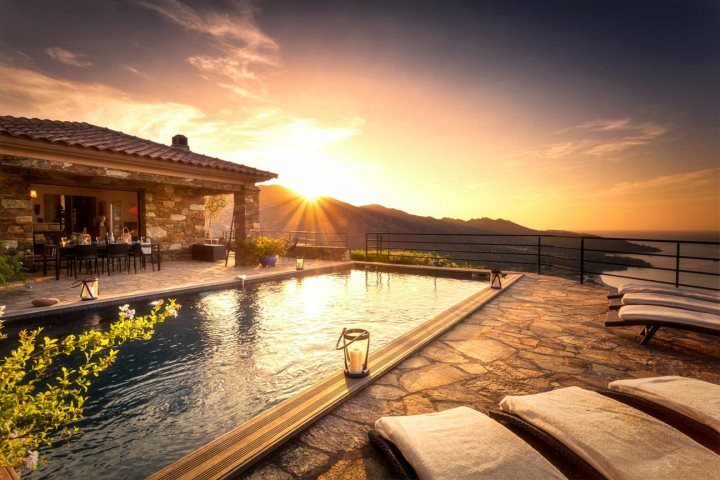 You'll have so many options to choose from when it comes to finding your perfect holiday property. 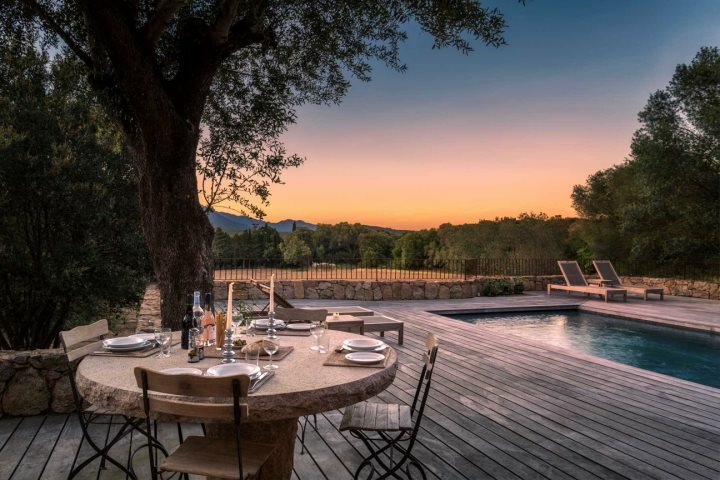 Whether you're travelling as a couple, with a large group of friends or with your family, there are villas amongst our collection that are suitable for each and every type of holiday group. While you can spend hours searching through our entire list of villas, we've tried to make your hunt for the perfect villa even easier by showcasing some of our favourites from the Island of Beauty. 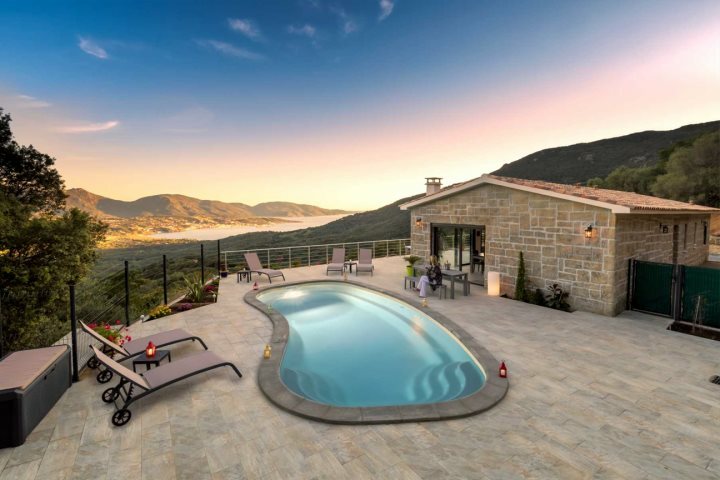 Easily one of our finest villas, boasting incredible views across to the Gulf of St Florent and the mountainous landscapes in the distance, L’Ancre Bleue's location is just one of its many highlights. In addition to these vistas, best enjoyed from the sun terrace or inviting pool, the villa also boasts a stylish and exquisite interior, spacious and airy rooms, and plenty of modern amenities. 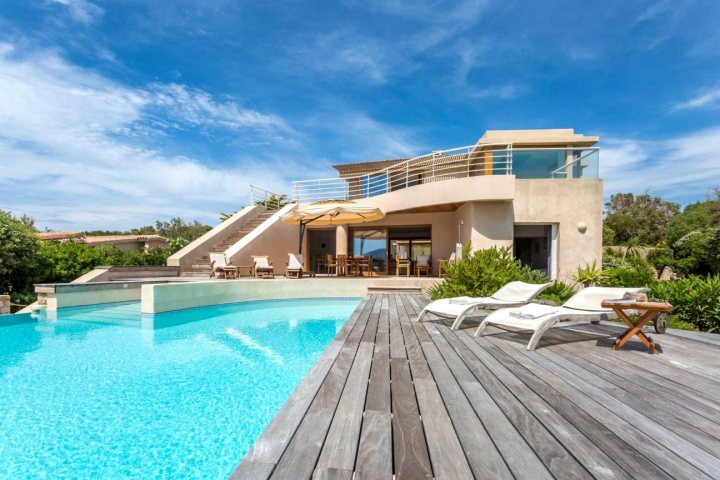 Full of style and modern touches, located along the beautiful coastline of la Balagne, Villa Delphine is one of our most luxurious and well-equipped properties. 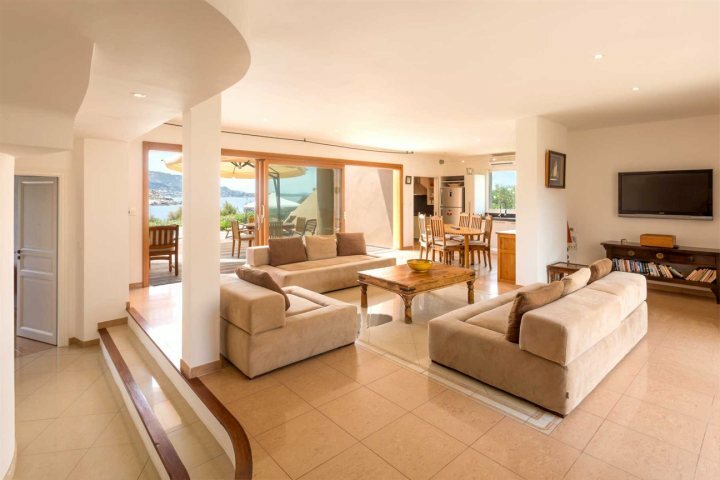 Home to four bedrooms, the largest benefiting from its own indoor plunge pool, guests at this villa will find plenty of comfort and entertainment throughout the property. Outside, a gorgeous pool promises a refreshing dip during the heat of the day, while the breathtaking coastal views never cease to amaze. 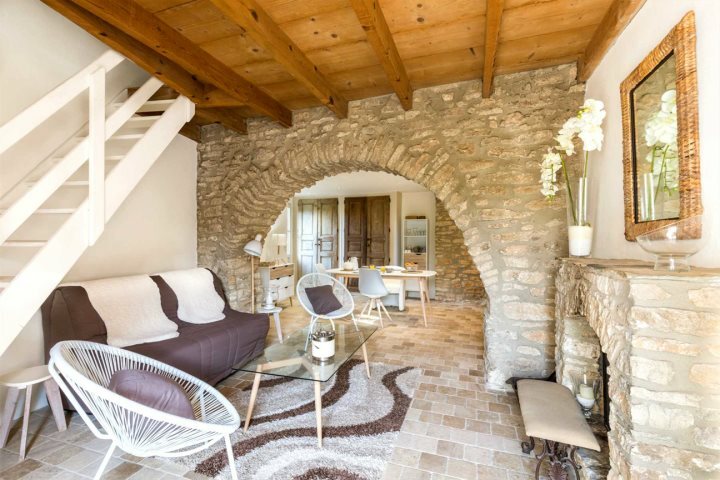 A recently renovated townhouse presenting a distinctive Corsican flavour and plenty of authentic touches inside and outside of the property, La Petite Citaj is the perfect villa for holidaying couples. 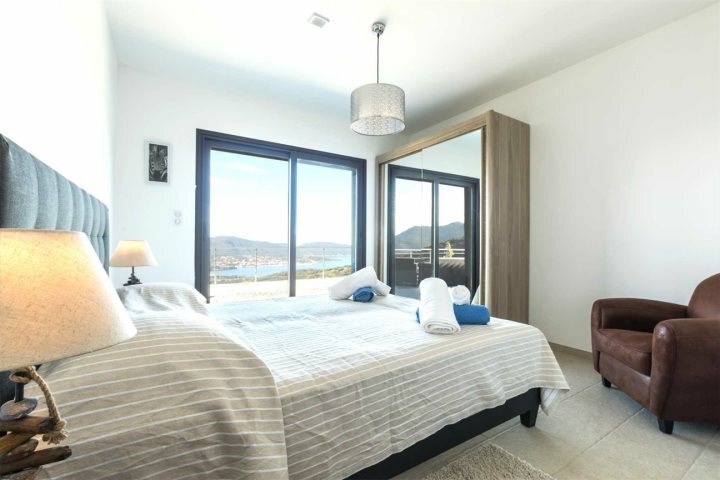 Located in the heart of St Florent, just a 10-minute walk from the popular and atmospheric marina, La Petite Citaj also boasts an inviting swimming pool, attractive panoramic views and modern features to ensure an even more comfortable stay. 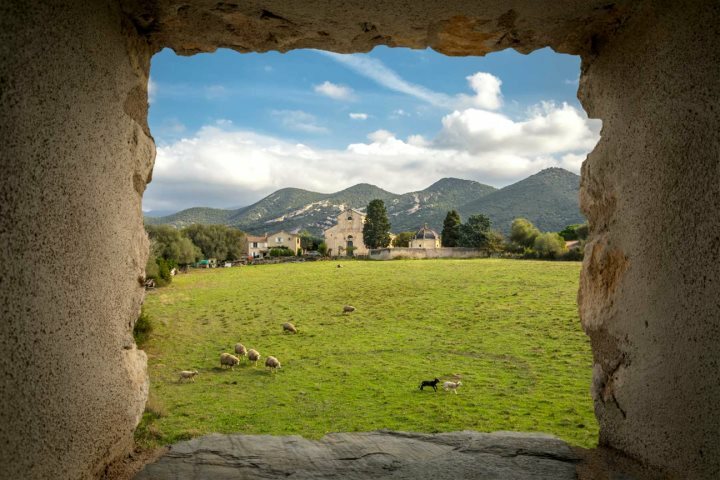 New to our collection for the 2017/18 season, Casetta Cassaninca benefits from a fantastic location in captivating Calvi, one of Corsica's most popular and rewarding holiday destinations. 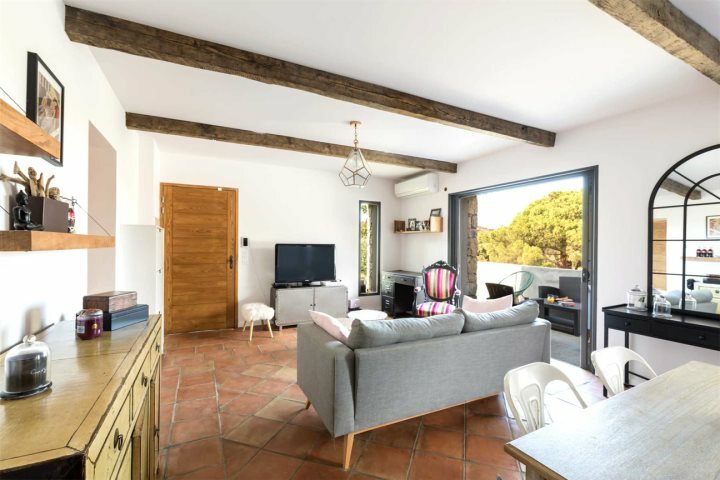 The one-bedroom villa showcases a clean and modern feel throughout, and is ideal for couples hoping for a convenient location and plenty of comfort during their Corsica holiday. The outside space is a particularly attractive feature, presenting a sun terrace and a good-size pool, perfect for the summer months. 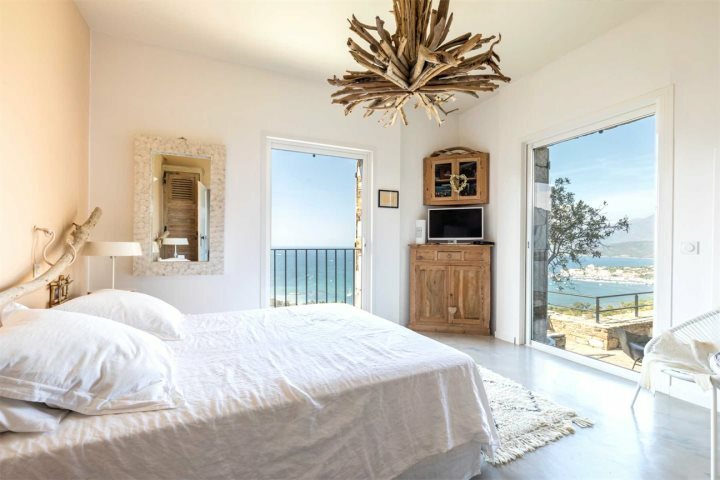 A new villa with remarkable views across the Gulf of Valinco, as well as boasting beautiful and scenic immediate surroundings, Villa Bumortu is a modern, comfortable and striking villa just outside of Olmeto on the island's west coast. 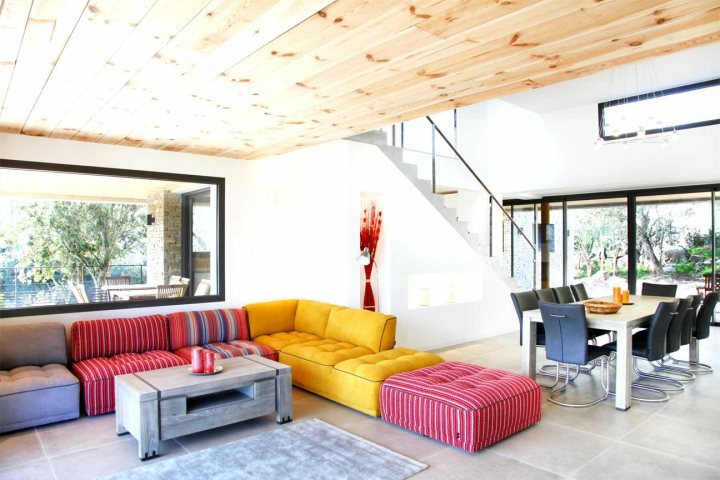 In addition to the vistas enjoyed from the villa's high vantage point, guests will enjoy the likes of a light and airy interior, a stunning swimming pool and outdoor terrace, and plenty of sleek design and modern comforts, promising a rewarding stay at this two-bedroom property. 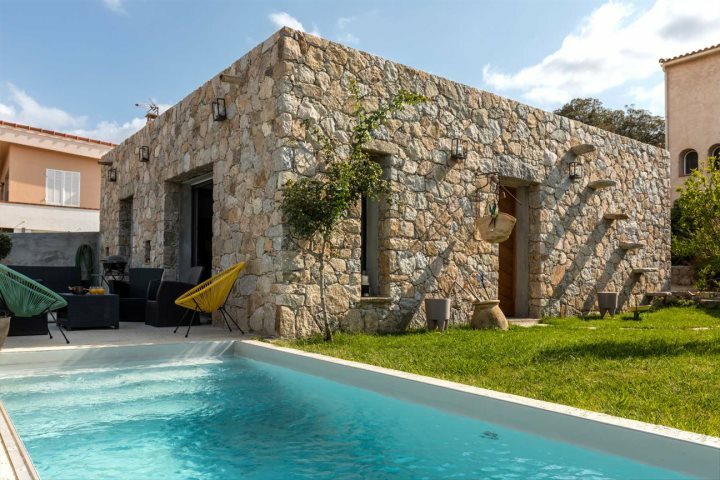 One of the latest additions to our awe-inspiring Premium Villa collection, this state-of-the-art luxury villa blends modern design with outstanding facilities, proving the perfect property for an unforgettable Corsican escape. 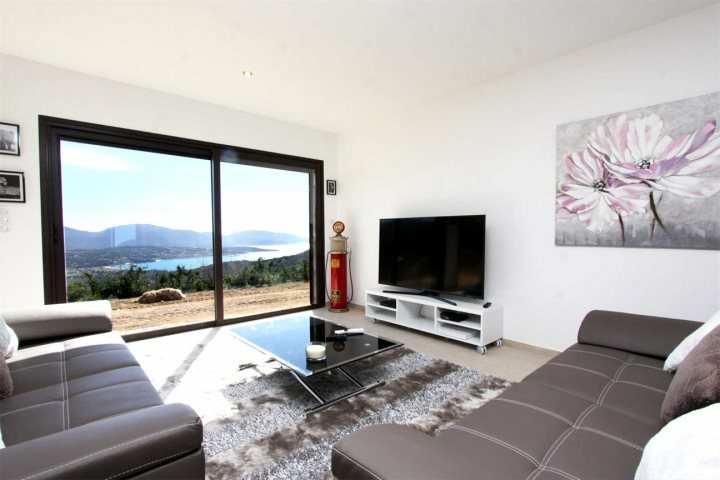 Cutting-edge architecture, modern furnishings and plenty of entertainment facilities ensure this is a property that is ideal for both families and holidaying groups. The likes of five bedrooms, a wonderful swimming pool, large cinema room and a spacious open-plan interior are testament to this. 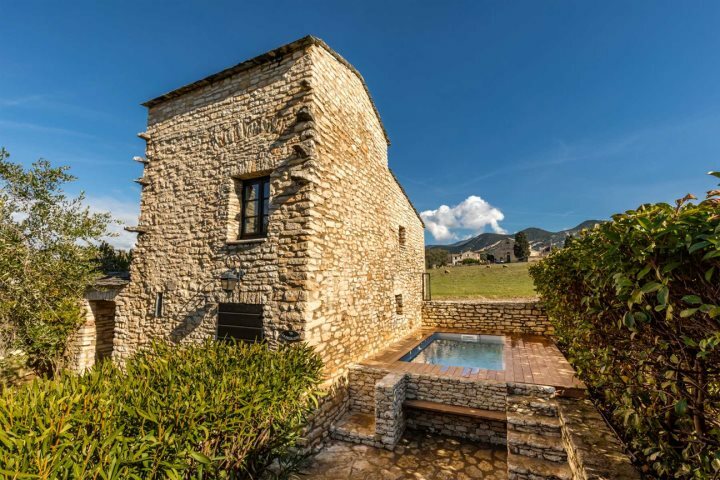 A charming, bergerie-style property with stunning mountain views and a superb location for exploring the best of Corsica's south, Villa Bicu Rossu is a two-bedroom property ideal for families or couples. 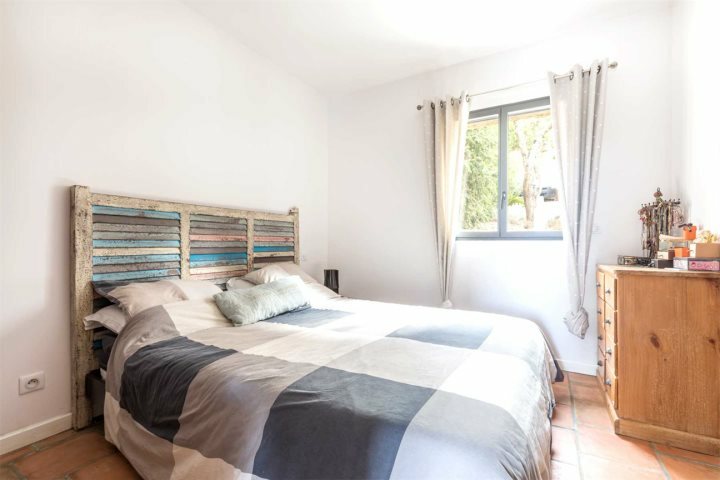 From the property's welcoming swimming pool and inviting al fresco areas, to its authentic interior and comfortable bedrooms, you'll find yourself effortlessly relaxed and recharged during a stay at this well-equipped villa. 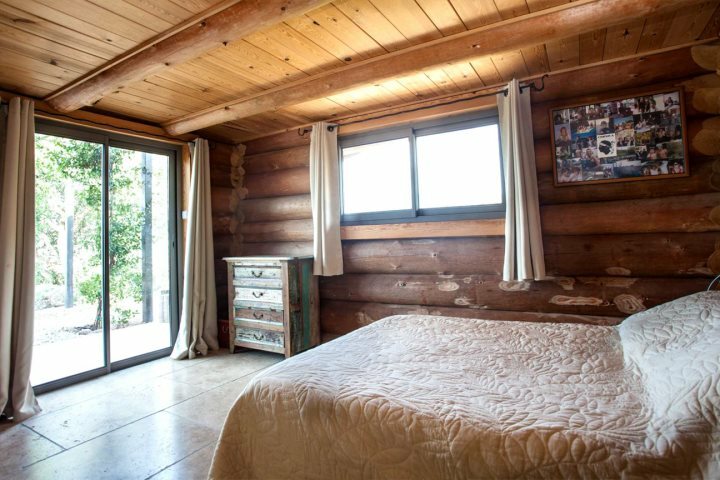 A stunning hideaway retreat boasting a lovely swimming pool and breathtaking surrounding landscapes of mountains and forest, Casa Laricciu is a traditional log house that encapsulates tranquillity and exclusivity. 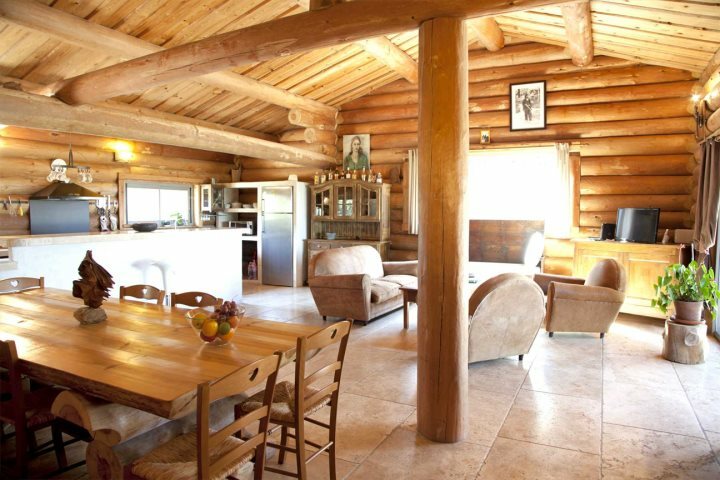 With an interior consisting of stripped log walls, a high-pitched ceiling and a stone-topped breakfast bar, a stay at this property will certainly make you feel a connection with the surrounding nature. 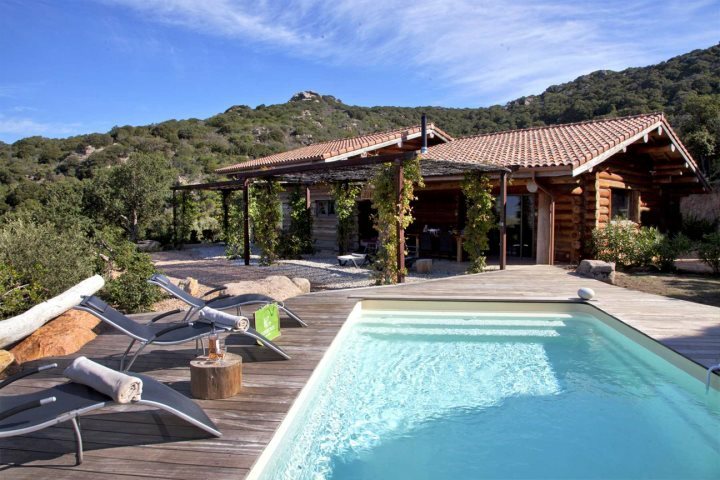 In addition to this, the property is located in an ideal position for exploring Corsica's south and its western coastline. 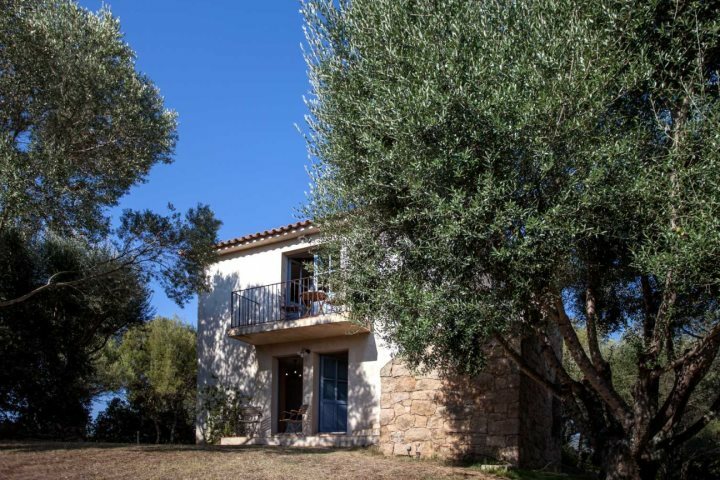 Would you like to find out more about our 2018 villa holidays in Corsica? 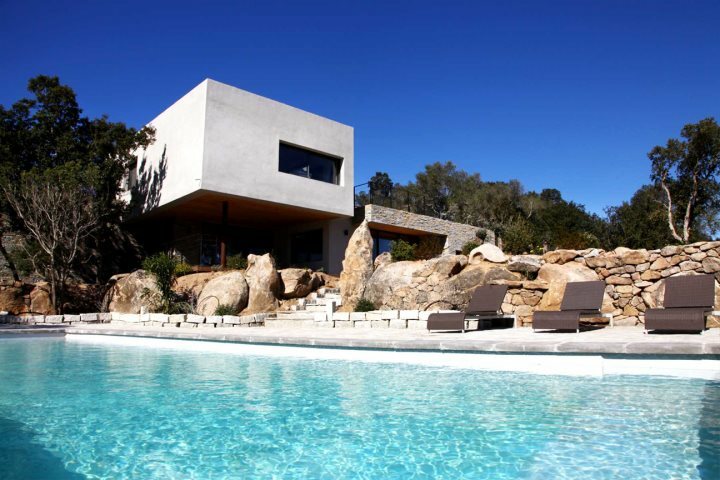 Take a look at our dedicated Villa Holidays page for some more information and inspiration.